Missionary, does the thought of public speaking make your palms sweat? 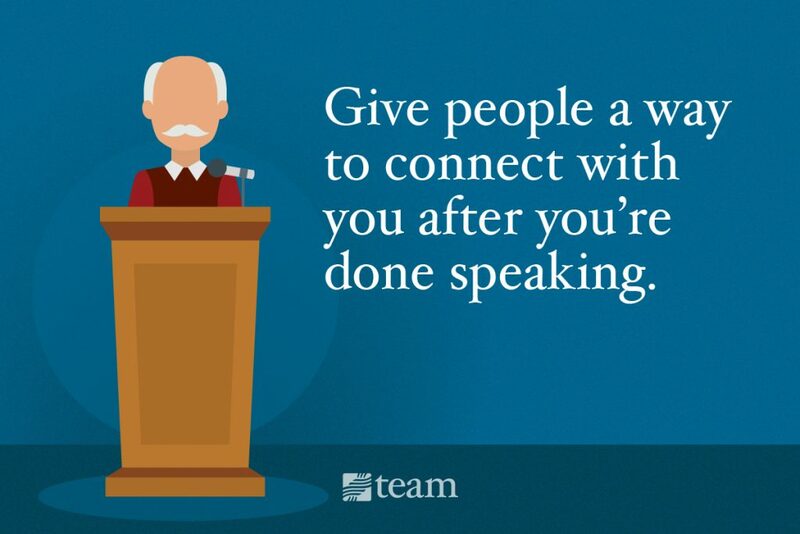 To help, here are eight public speaking tips to help you rock your next presentation. On behalf of Carrie, thanks for the feedback! We'll certainly look into it. Glad it was still helpful though! As a missionary, a big part of your job is building relationships with supporters. Public speaking is a great way to share your story and invite a large number of people into partnership with your ministry at one time. It’s also a great way to make even the most outgoing person break a sweat! Public speaking is one of the biggest fears people face. In fact, 74 percent of people admit to getting nervous before giving a speech. Whether you get a few butterflies or downright freeze in front of people, you’re not alone. But you don’t have to let fear keep you from sharing your story with large groups of people. 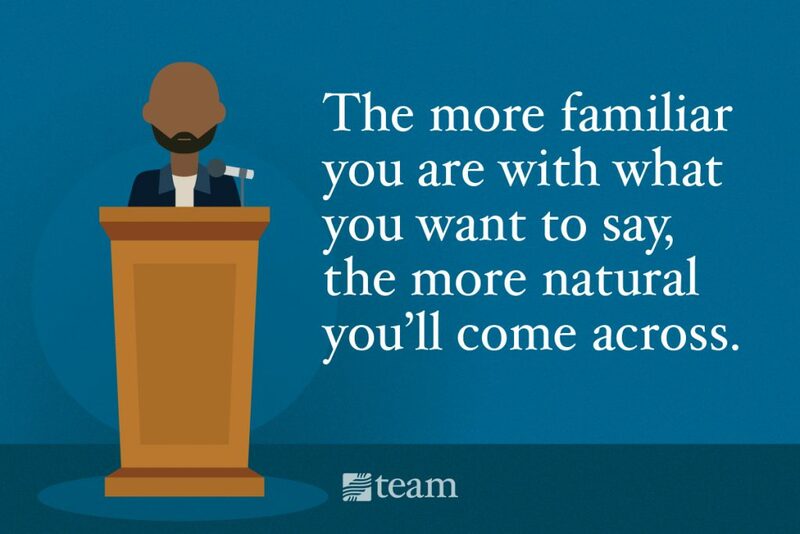 Here are eight public speaking tips to help you rock your next presentation. Unless you’re a head of state, no one expects you to give a flawless performance. Give yourself permission upfront to mess up. It’s okay to show emotion (you’re not a robot! ), admit you’re nervous and stumble over words. Focus on your message and share your heart. There is plenty of room here for grace, and the Lord can still use your presentation — sweaty palms and all — to open people’s hearts. BONUS TIP: As your support team starts to form, you should keep track of your supporters’ contact information, their financial commitments and your communications with them. Download this Support Raising Excel Template to keep this critical information in one place. Rehearsing your presentation will allow you to become comfortable with your speech in a safe environment. Use practice time to familiarize yourself with the content of your speech. Don’t aim to memorize your speech, but do create an outline. The more familiar you are with what you want to say, the more natural you’ll come across. Maximize your practice time by getting feedback: Ask your friends or family to be a practice audience and to note what you did well and what you need to improve. Or, try recording yourself with your phone or laptop. Then play it back as you take notes on both the good and the not-so-good parts. When speaking to a group, you need to speak much slower than you would if you were talking to someone one-on-one. There is a lot more space between you and your audience, so the physical cues someone would follow if you were talking individually (like lip-reading and body language) are lost on a large group. Listeners are also intrinsically lazy. If you talk too fast, your audience has to work harder to comprehend what you’re saying. Pause. Take a deep breath. Let your words sink in. And speak slower than you would normally. It will feel awkward at first, but your audience will retain more and even perceive you as more confident after you’ve finished. If you only follow one tip on this list, let it be this: Make. An. Outline. Please don’t wing it and go up there without knowing exactly what you need to cover during your presentation. There’s a good chance you’ll forget something and an even better chance you’ll get off track. On the flip side, don’t write out your speech word-for-word. Nobody wants to listen to a speaker who reads straight from a script. Using an outline will keep you focused while giving you freedom to be natural between your talking points. Jot down every point you want to make, and use it as a guide for presenting the material in your own words. Then, practice enough (see tip #2) that you can consistently cover all your points without referring to your outline too often. BONUS TIP: Create visual cues on your outline with colorful highlighters or markers. Using a bright visual will let you remind yourself of something with just a quick glance. Eye contact produces powerful feelings of connection, so it’s a must if you want to engage your audience during a speech. Make eye contact with one person at a time, across the entire room, throughout your presentation. Easier said than done, though, right? Here’s a trick I use: Find a particular color, hair style, accessory or article of clothing to look for in the audience. This will keep your eye roaming. When you spot reading glasses (or whatever item you chose to look for), focus on those briefly to emulate eye contact. To others, it will look like you’re connecting with someone in the audience. Only you and the glasses will know otherwise. Visual illustrations can greatly enhance your message. Try to find photos that reflect what you’re saying, and use a slide at the end of your presentation with contact information or a way to connect with you after you’re done. Beware: There’s a fine line between using visuals to enhance a speech and letting them distract your audience. You want the audience’s attention on you, so choose slides that are visual and don’t have a lot of text (If the audience has to read, they’ll stop listening to you). Also, keep the number of slides to a minimum so you don’t have to worry about frequently changing the slides or cueing someone else to make the change. A good rule of thumb is to use one to two slides per minute of presentation time. The more you know about the space you’ll be speaking in, the more comfortable you’ll be when it comes time to present. Learn as much about the space as you can. Will there be a screen for a slideshow? Will I have a microphone? Cordless or corded? Will it be recorded? 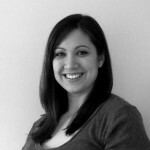 What cameras do I need to be aware of? Will the lights be up or down? Will I be standing, or will there be chairs? Where will I be while I’m waiting to speak? How will I get to the front/onstage? How will I know when it’s time to go up? Will someone be introducing me? Where should I go when I’m done speaking? Thank your audience for their time and for listening. 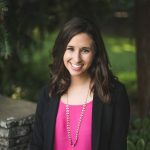 Give people a call to action: a way to connect with you after you’re done talking and to learn more about you and your ministry. 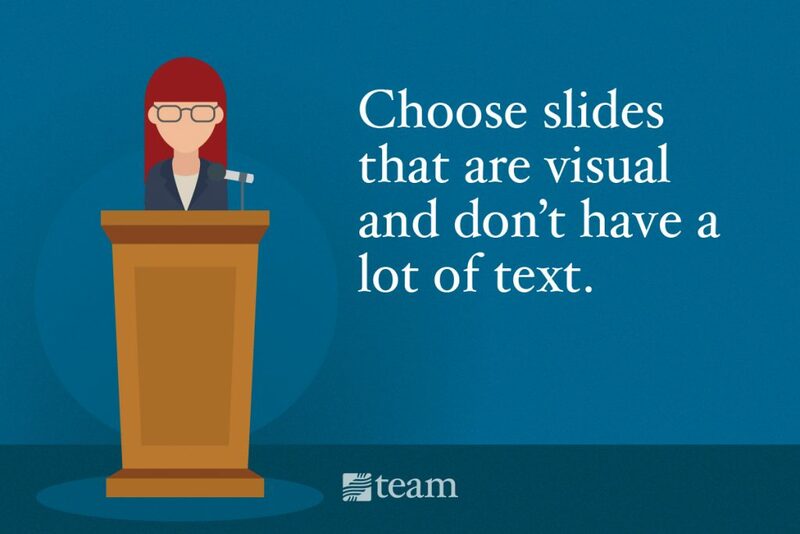 Summarize what you’ve covered, especially if your presentation was on the longer side. Relax, because you did it! The best way to get better at anything is to do it — over and over again. Even if public speaking makes your palms sweaty and knees go weak, you can do it and do it well. Take every opportunity you can to speak to others about your ministry, and you’ll find yourself becoming more comfortable and natural over time. 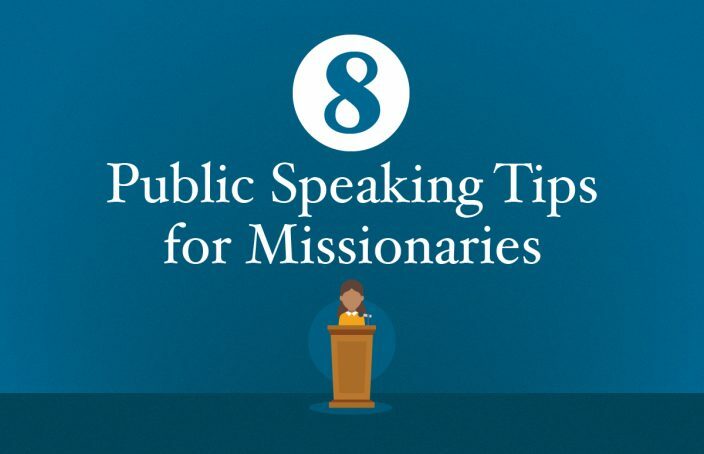 Have any more public speaking tips for missionaries to share? Tell us below! As you start sharing your story, your support team will likely start to grow. Keep track of your support team’s commitments and track your progress to full-funding with this free Support Raising Excel Template. Download this helpful tool now. Although not a professional missionary, I fond this very helpful. Was searching for info re Chuck Pruitt, a TEAM missionary to Africa who taught me how to pray back in the 1950s. Hi! This Website is amazing, but there is a little mistake in the Excel Template shared on the first point (Be Real). To create the Chart on the Financial Tracker tab, you should use the “amount received” and the “amount remaining”, and not the “total amount”. This would the results in the chart. Still, it’s a great template! Thanks for all the help! On behalf of Carrie, thanks for the feedback! We’ll certainly look into it. Glad it was still helpful though!